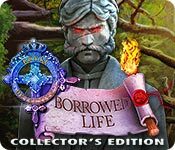 Download Mac Royal Detective: Borrowed Life Collector's Edition Game Windows 7 Games! Elephant Games presents the next chilling installment of the Royal Detective series! You’ve been summoned to the sleepy town of Dorfield to investigate the mysterious disappearance of a famous local sculptor. His wife claims that his “living” statues are to blame, but what is really going on? 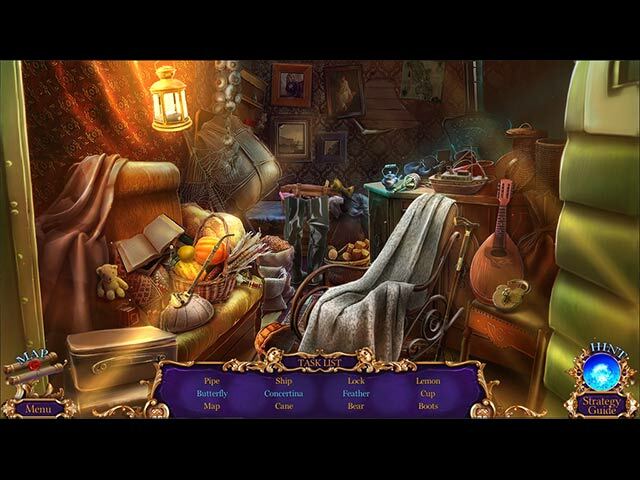 Uncover the truth, before it’s too late, in this sensational hidden-object puzzle adventure game! Challenge yourself to live as a statue in the bonus game! 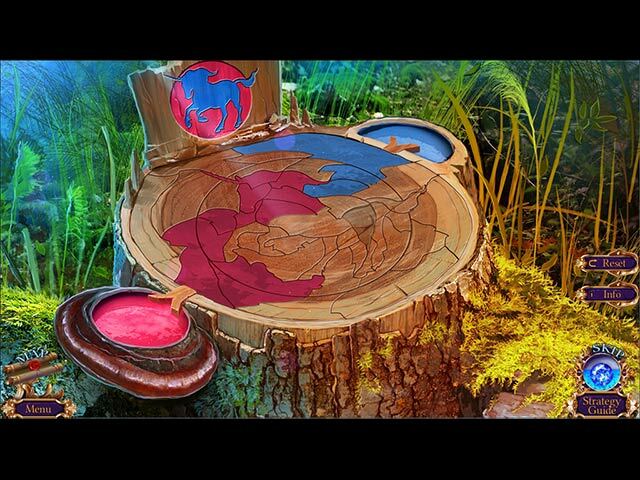 Are you quick enough to find all of the morphing objects? Check out fun screensavers, concept art, and more!